Blue Ray Beings, came to transform the damaged, mutated DNA of humanity, and set the stage for the other rays to come. For the last 100 years Indigos, Crystals and Rainbow Children have been incarnating to create a vibrational shift to the higher dimensions. The first Blue Rays came here more than 100 years ago and many of them are gone by now. However, there are still Blue Ray children that are being born to assist the Indigos, Crystals and Rainbows in their mutual mission to ascend the consciousness of the world. Many of the Indigos, the Crystals and even the Rainbow Children could have started as Blue Rays in their lives and evolved gradually. They were not recognized for their unique divine light and had to recognize themselves because of the low vibrational environments and families they were born to. That’s why they bare the highly intense blue color, because they had to pierce their ray of truth through all the negativity around them so they can set the stage for Indigos, Crystals and Rainbow Children. It was tricky spiritual business as they are super sensitive beings, but they had the spiritual power and tools to complete their mission. Are you a Blue Ray child? – Ultra sensitive, intuitive, can easily communicate with the higher realms. You have sacred knowledge and wisdom. 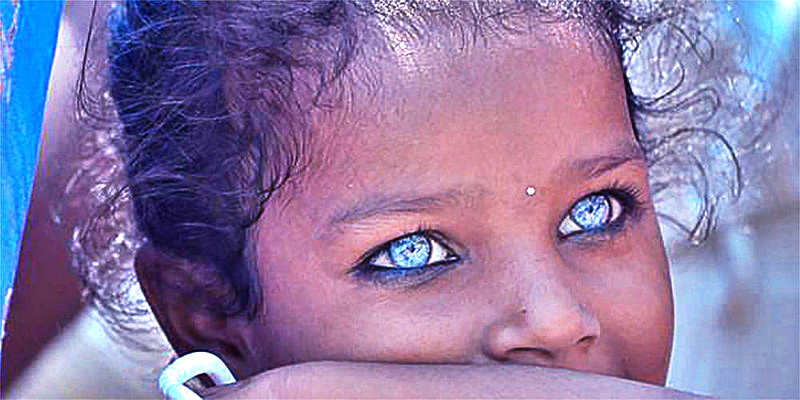 – Blue Rays are more reserved and quieter than the indigos and seem mystical in the way they look. Old souls may appear to be more ethereal looking or star born. – Very adaptable and empathic. You can stay in a dysfunction relationship, situation or environment to long. – You are about communication and expression through the creative arts and spirit. It is very important for you to express yourself. You feel like it’s a part of your mission. – You learned how to hide your supernatural abilities and gifts, stood in the background waiting, watching, observing and always in the knowing. – Most of you were not born to enlightened consciousness spiritual parents. You had to heal and transform much family, genetic damage, emotional trauma and dysfunction first. – You feel out of place in your family, like your biological family is not your true origin. You feel like you are from the stars, another planet or evolved race. 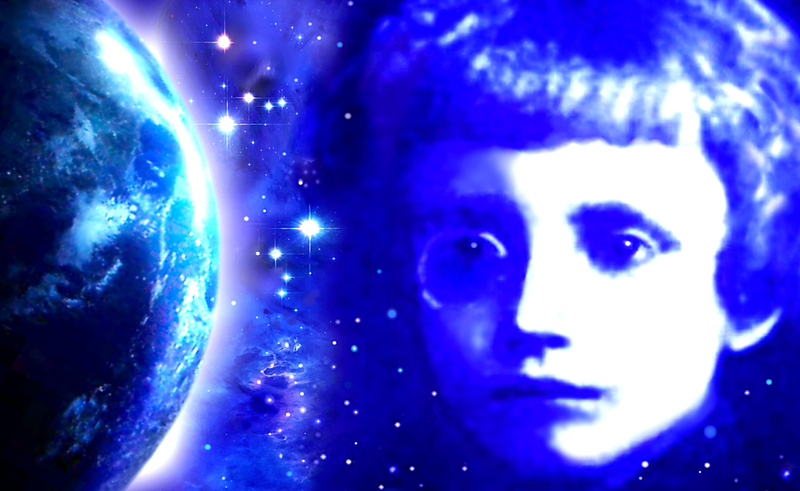 – You feel strange inner connectedness to the terms Light Worker, Star Born, Pleiades, Sirius and to the esoteric studies and the evolved races of earth. You are more energetically aligned to Lemurians then to the Atlantians. – You are the peacemakers with your family and with friends. – You have great inner long-term persistence. You get to your destination. – You are very sensitive to foods, chemicals, the environment, noise and electricity. – It’s common for Blue Rays to be water and air signs: Pisces, Scorpio, Cancer, Gemini, Aquarius, and Libra with Virgo influences. – You might feel a duality, having a young heart filled with desire to have fun, and a deep sense of old wisdom, like you are an old and a young soul at the same time. – You might feel a chronic fatigue from always transforming negative energies into positive ones. – You often have difficulty and frustration communicating as you are not properly understood. The purpose of your mission was to come here, highly evolved, before anyone else even considered thinking about spiritual concepts, higher potential and freedom. 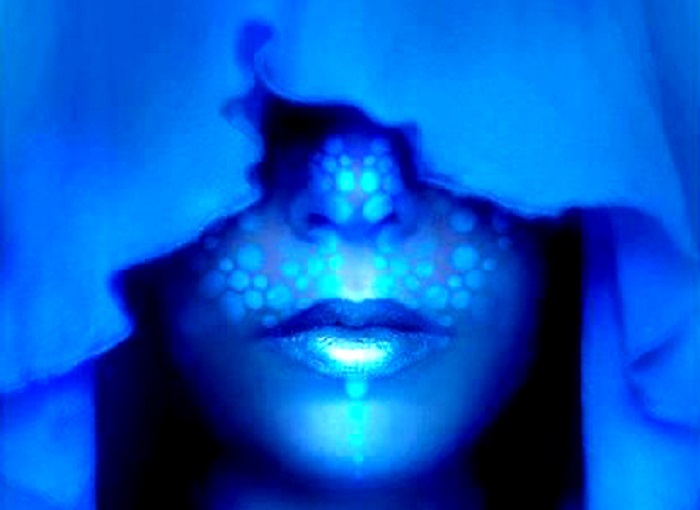 You needed to infiltrate the system in a normal capacity and plant seeds of peace, love, light and higher awareness. These seeds were the ones that Indigo children needed to be inspired from and plant even more, that Crystal children needed to grow and make work, and Rainbow children are using, evolving and spreading light through. It all started with you, in time when nobody was tolerant or understood you. No matter how painful, long or arduous the job was, it was your mission and you had the spiritual tools, insight and divine light to see it through. You, the Blue Ray Beings, have been overlooked and forgotten. You were the ones who set the stage before anyone else could incarnate. You were essential in clearing the energy for humanity’s ascension. Because of you, Earth will be able to raise its frequency as we evolve, and become a better place.